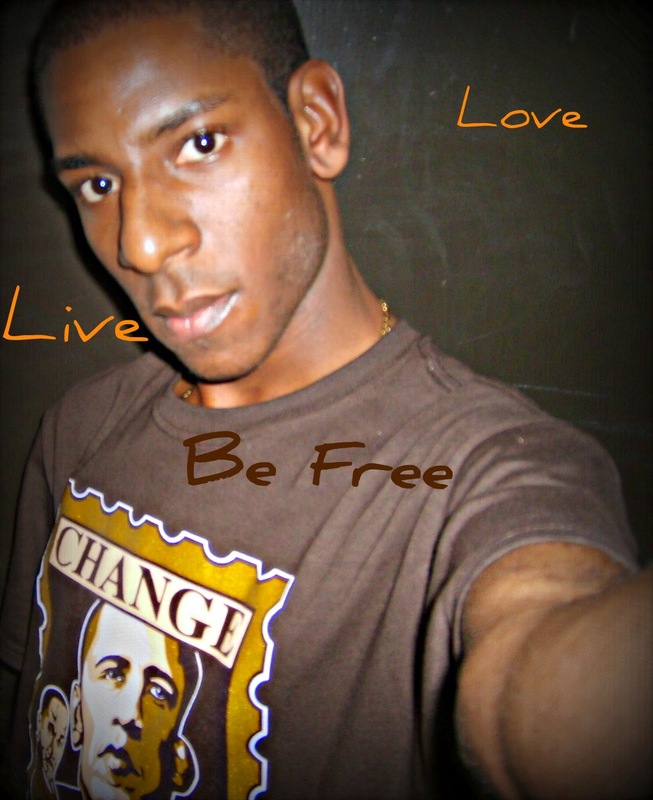 One thing that I've learned in life that is constant is change. Change means that everything shifts, becomes new, or holds a new position. Change may not always be how we want it, but it is necessary. Change may not feel comfortable, but it is necessary. 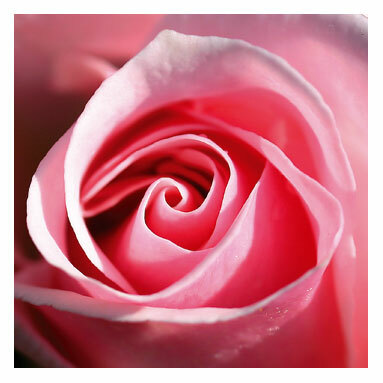 Change may mean we loose some friends and loose some possessions, but it is necessary. Hey Y'all it's the SOOOOOUUUULLLLL TRAAAAIIIINNNN!!!! How many of you all remember the hit television show "Soul Train" with the late Don Cornelius. This television show was a landmark show, which began production October 02, 1971 and ended March 25, 2006, helped launch many careers of many artists such as TLC, Chaka Khan, The O'Jays, Karen Clark Sheard, and Many others. Many television shows such as "The Fresh Prince," parodied the show as well as allowing Soul Train awesome Cameos On the show. 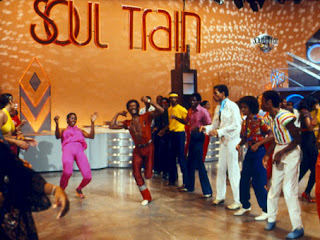 Everyone's favorite part of "Soul Train" was the Soul Train line where the men and women would boogie down . If you know "Soul Train," history singer, Jody Watley, of Shalamar fame, got her start as a dancer on "Soul Train." Let's take a trip down memory lane and hitch a ride on the SOUL TRAIN!!! !